There are two companies providing electricity service in the Cayman Islands – Caribbean Utilities Company Ltd and Entropy. There are currently three licensed fuel providers in the Cayman Islands – SOL Petroleum, Rubis Cayman Islands and ReFuel. Cayman currently has two subsea cables which provide internet service within the country and also connects the Islands to the world. These are the MAYA 1 cable and the Cayman-Jamaica Fibre System (CJFS). 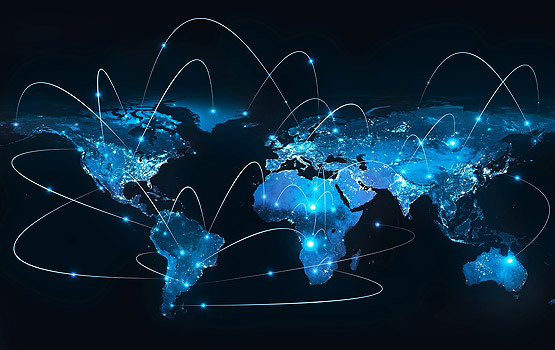 They provide connectivity to about 99 per cent of the English-speaking Caribbean as well as Central and Latin America. However, both pieces of technology are approximately 20 years old, and have an estimated lifetime usage of 25 years. The equipment is also arguably obsolete. In addition, there is an investor with a sizable interest in both cables, which diminishes the opportunity for true competition. The regulator thinks there is a need, as well as space, in the market for a new player, or players, to provide the same service. This will offer both choice and competition, and a diversity of technology. There are four (4) internet service licensees in the Cayman Islands. Two of the licensees provide service coverage to all three of the islands either via a wired or wireless solution. One licensee provides this service via either a wired or wireless solution for Grand Cayman only but continues to expand its wired network. 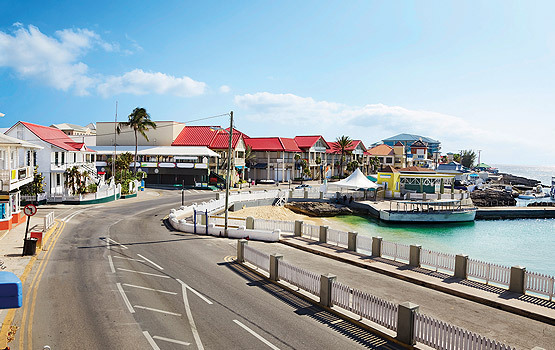 The fourth licensee provides a wired solution over a limited area primarily covering George Town; however, its coverage is increasing as it continues to build out its network. 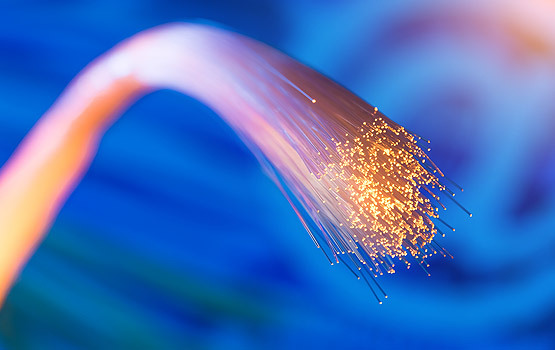 At this time, a wired network such as fibre optic cable, provides consumers with a higher quality of service and choice when compared with a wireless network. There isn’t much choice across the Cayman Islands at present, especially for customers in the Eastern districts of Grand Cayman and the Sister Islands. Where the telecoms providers cannot meet the obligations they have under the terms of their licenses to take service to the outer districts and the Sister Islands, OfReg has to consider other options that will finally deliver the promise of a liberalised telecommunications marketplace and give customers more choices. OfReg licensed providers to deliver services, and each committed to deliver their services within specific timeframes but this is not working well. There are barriers to choice and competition that exist for both licensees and regulators. They include installation of new buried infrastructure, access to existing buried infrastructure and access to electricity poles. The Cayman Islands is an ideal jurisdiction for investors seeking to enter the undersea cable network space. It is recognised as a major international financial centre with leadership in a number of areas. As the top international banking centre, the world’s leading domicile for offshore hedge funds, the second largest captive insurance centre and a world leader in structured finance, the British Overseas Territory stands as the only offshore international financial centre to possess such breadth and depth in financial services. 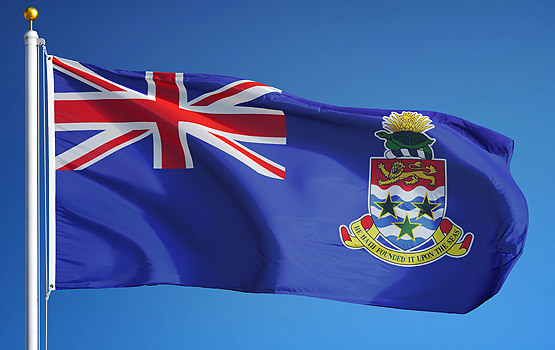 While achieving its commercial success, the Cayman Islands has maintained a high level of integrity. It is lauded by the FATF as a leader within the Caribbean region in the fight against money laundering and adheres to all of the relevant international supervisory standards. Private and institutional investors are attracted to the Cayman Islands because of its professional infrastructure, business friendly approach, flexibility, an English common law framework, stability, well-regulated regime and tax neutrality. Tourism is the other pillar of the Cayman Islands’ economy, and the country offers a top quality, dynamic and diverse product. The island nation enjoys warm weather year-round, and has all the modern conveniences expected while maintaining its small-island charm. 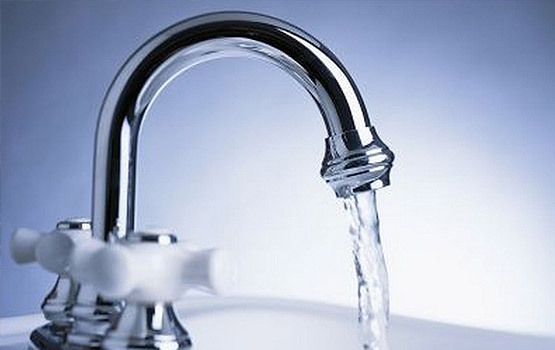 Facilities and infrastructure are first class. 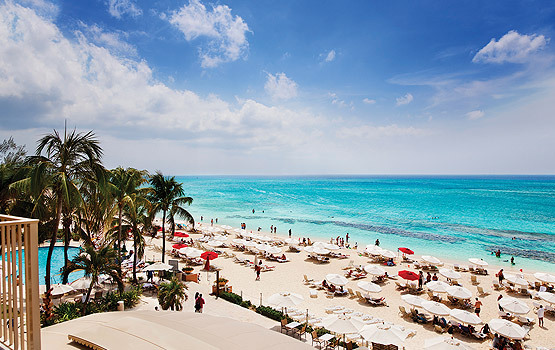 Located just 480 miles south of Miami, Florida, the islands are well serviced by a number of international carriers as well as the local airline, Cayman Airways, with direct links to many North American hubs such as Miami, Tampa, New York, Atlanta, Dallas and Chicago. Other destinations include Kingston, Jamaica, Havana, Cuba, Panama, Honduras, and London.